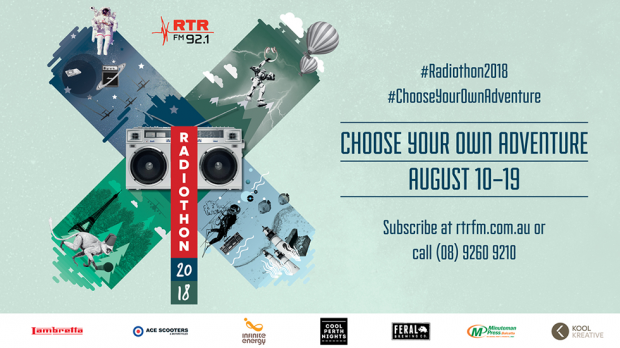 RTRFM officially launched this year’s Radiothon this week and are letting you ‘choose your own adventure’ by throwing two huge Radiothon parties to enjoy. The opening party will go down on Saturday, August 11 at Badlands Bar whilst the closing party will be on Saturday, August 18 and will take over The Bird and Ezra Pound. 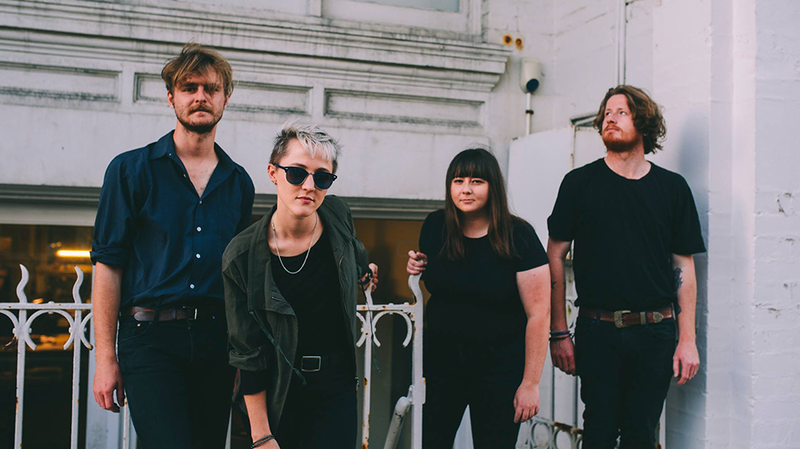 The Opening Party will see New Talk (pictured), HEEBEEJEEBIES, Montana Wildhack, Dumbleachers, Noah Dillon and Skullcave take to the stage in the main room, whilst Filthgodess, Black Stone From The Sun, Ratking, Yomi Ship and Double Think Prism get loud in the side room. DJs Libby Noble (Out To Lunch), Casey Mclean (Drivetime), Jess Warriner (Get Up Morning) and Kailyn Crabbe (Snooze Button/ Homegrown) will also be keeping tunes flowing in the courtyard. The Closing Party will feature Elsewhere/ Rebecca, Bahasa Malay, Jamilla and Guy Contact alongside DJ Darcy Love (Bass Check) at The Bird, whilst range of DJs keep the party vibes going at Ezra Pound, including Jonny ‘Fandango’ Hopper, Claude Mono, Diger Rokwell, DJ Girlname & Benj Ramsey, Intern Hookup, Jack Dutrac and Allstate. Choose your own adventure this August and support RTRFM at this years Radiothon parties. RTRFM’s Radiothon runs August 10-19. The Opening Party takes over Badlands Bar on Saturday, August 11 and the Closing Party hits The Bird and Ezra Pound on Saturday, August 18.